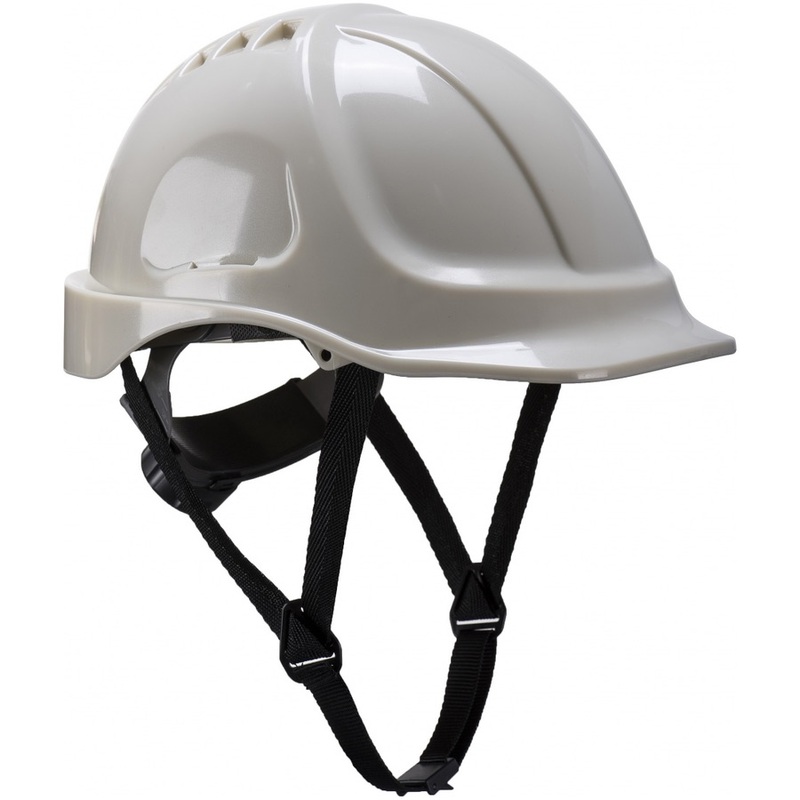 Endurance helmet with 6 points textile harness and wheel ratchet adjustable size 56-63cm. 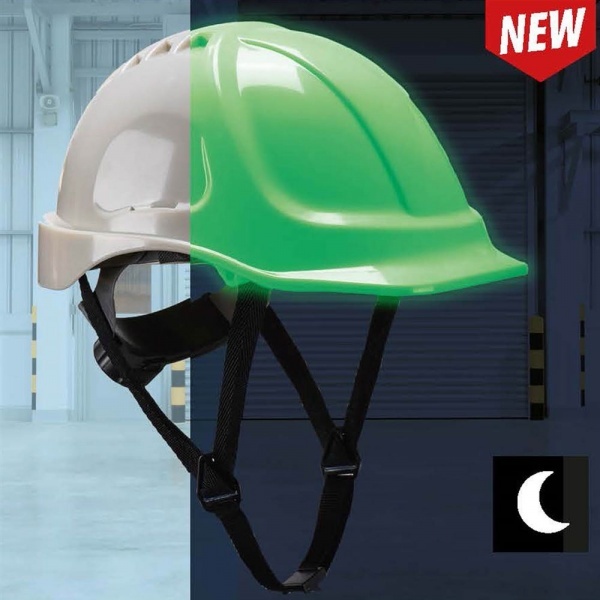 The ABS shell is made with special photo-luminescent additive colour, that accumulates the light in well lit places and release the shining effect in very low or no light conditions – i.e. it glows in the dark. Sold with 4 points chin strap included.